"Pomelo is our main fruit export to Europe. It is gaining more ground in the European and Russian markets and our export volume increases year by year, though this year the export conditions have changed a little." 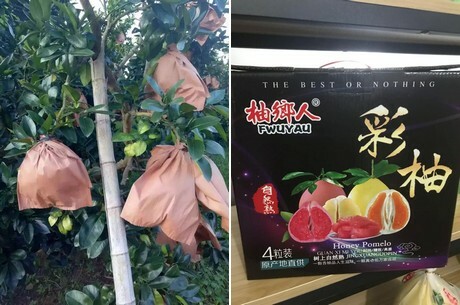 As Ms. Vickie Lin from Bona Industry (Xiamen) Co., Ltd. explains: “ Thanks to good weather this season, the pomelo crop increased, which is nice, though the size of the pomelos is also bigger, which has a negative influence on our export volume. 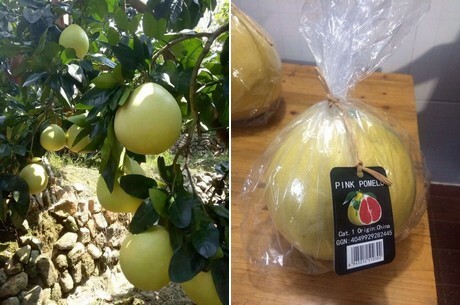 Normally 1,0-1,5 kilo pomelos are the right size for export to Europe. 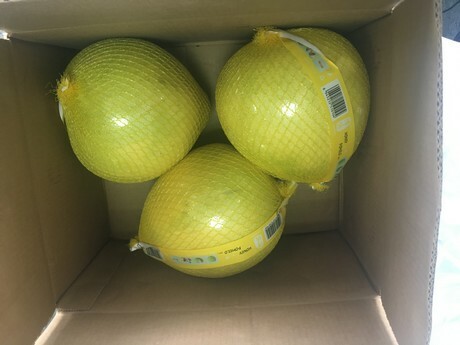 About 8 to 12 pomelos fit in one 11 kilo package, so now our export percentage is going down, because not enough right sizes are available." “We mainly export to Europe and Russia. September to December is our peak season for export and we can extend the season to February. 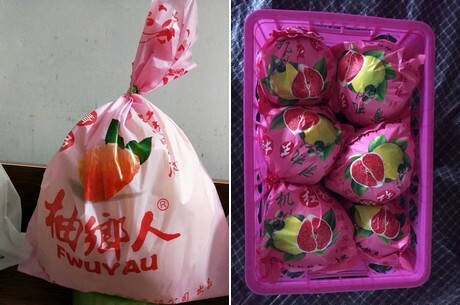 Due to the quick development of domestic e-commerce, we also sell a lot of pomelo through e-commerce. Their demand size is the same as the export size which is leading to price increases and brings pressure to the export market. The volume for export decreased in the beginning and middle period of the sales season but increased in the late season. Furthermore, currently there are a lot of different varieties on the market, so there is a lot to choose from, and domestic consumption of pomelos is decreasing, which makes the competition even fiercer. Despite of this situation,we reached our target volume.” Mentioned Vickie Lin. 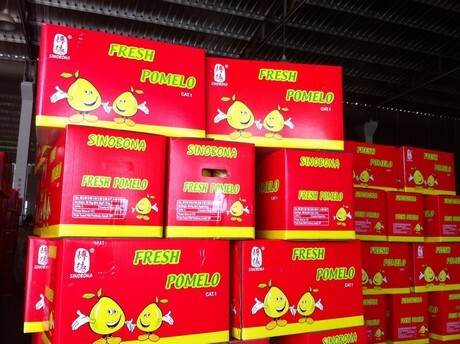 “Besides pomelos, we also export mandarin, grapes, pear, ginger and garlic. To extend our network in Europe, we will also participate in the Berlin Fruit Logistica in February. We are looking forward to it and hope to meet new and old clients at our booth in 26 hall / F-08. Bona Industry (Xiamen) Co., Ltd.